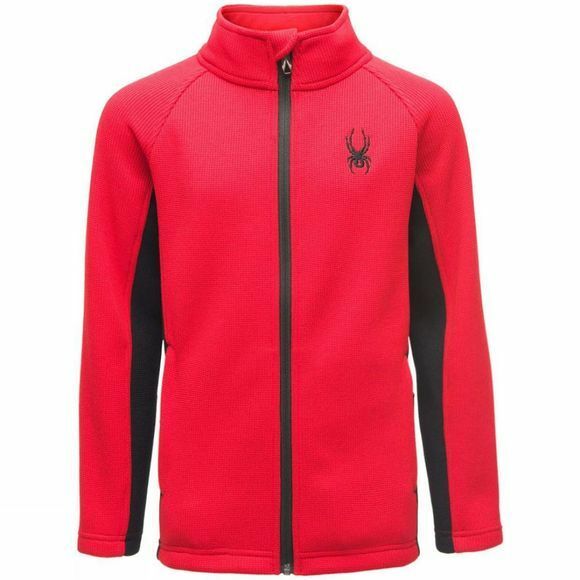 The Boys Constant Full Zip Stryke Jacket from Spyder is a comfortable and versatile jacket suitable for keeping your children warm when on the slopes or exploring outdoors. Colorado-based manufacturer Spyder is one of the world’s largest specialist ski brands. The company is well known for their high end, premium ski apparel, offering innovative designs and cutting-edge technologies. Originally called David L Jacobs, Incorporated, the company changed its name to Spyder in 1978 after one of their early race pants became affectionately known by skiers as 'spider pants', due to their spider leg-like appearance. 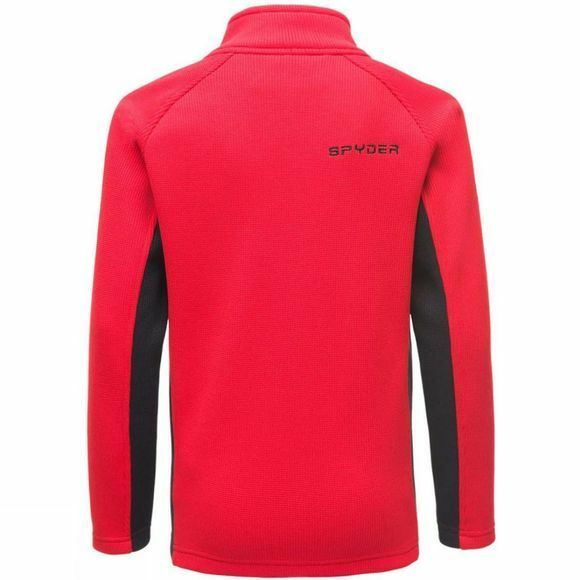 Today, Spyder is the apparel of choice for many of the world's top professional skiers, as well as the official supplier to the US Ski Team. The company continues to push the boundaries of design further, and in innovative new ways, to ensure they remain at the cutting edge of high-performance ski-wear.